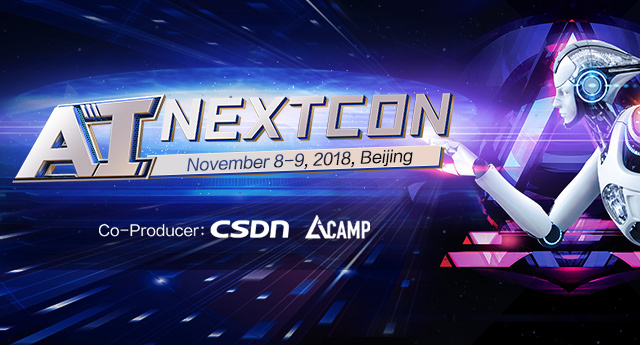 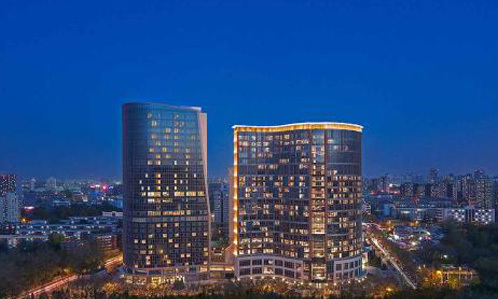 2018 AI NEXTCon is produced jointly by CSDN and AICamp, wich will be held from 8th to 11th November, 2018 at NUO Hotel Beijing, China. 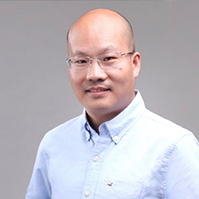 AI NEXTCon is a technology-driven event specially geared to developers to share, learn and practice AI technology and solve engineering problems. 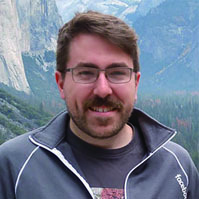 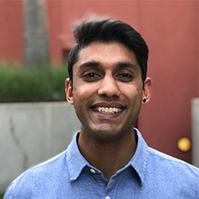 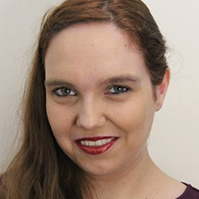 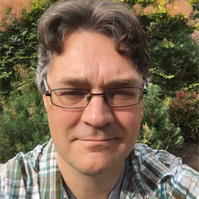 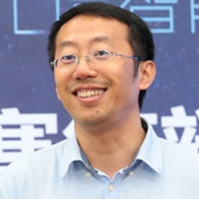 Focusing on AI technology and application, the conference features a blend of keynotes, workshops, deep dive tech talks, and networking opportunity with like-minded colleagues. 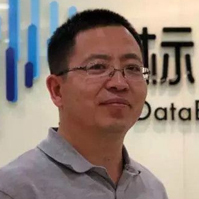 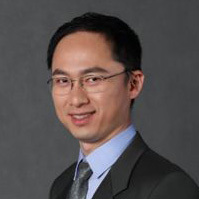 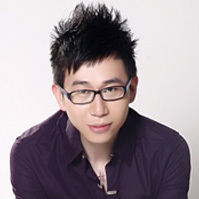 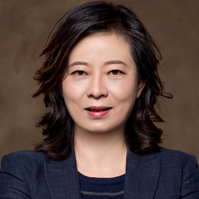 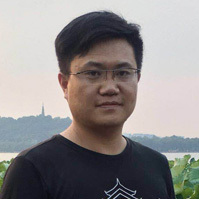 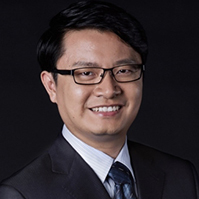 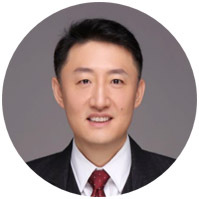 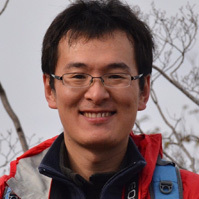 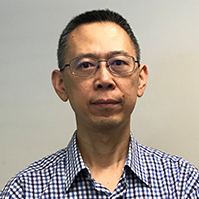 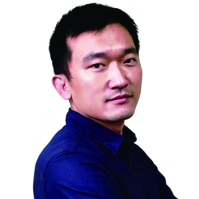 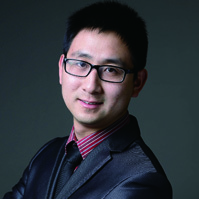 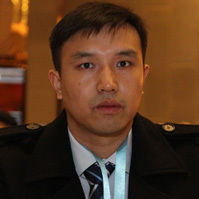 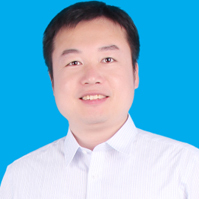 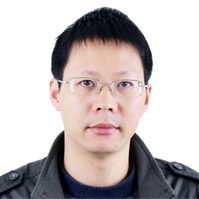 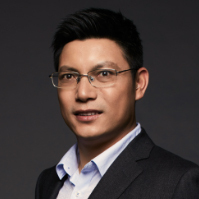 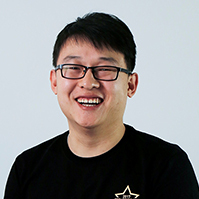 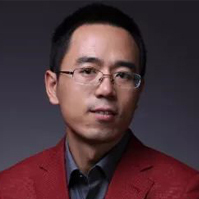 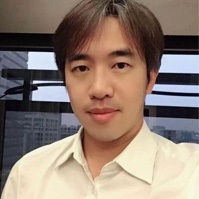 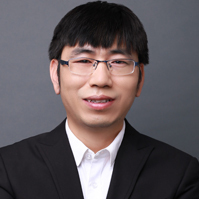 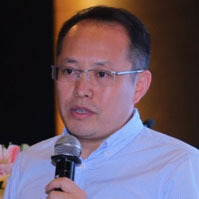 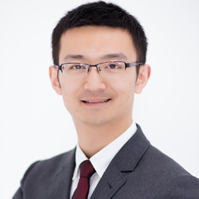 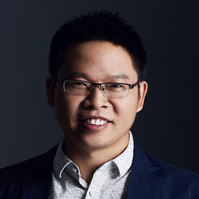 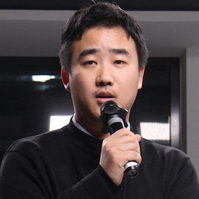 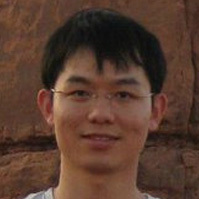 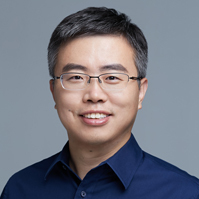 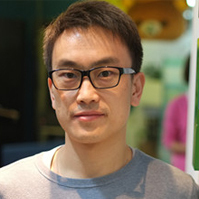 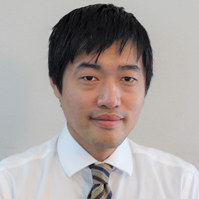 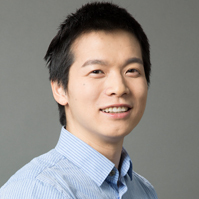 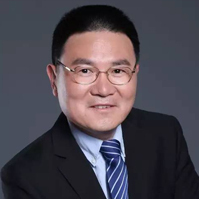 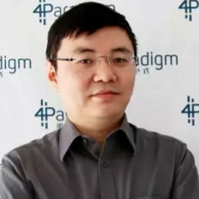 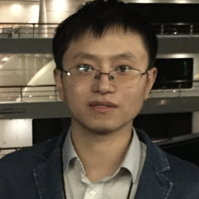 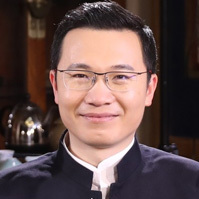 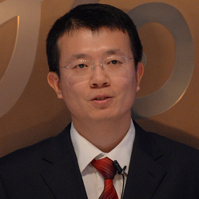 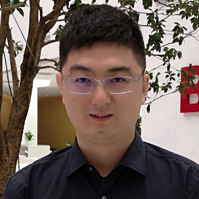 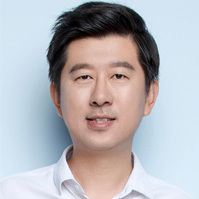 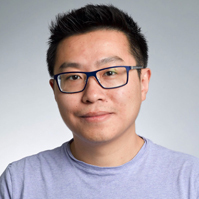 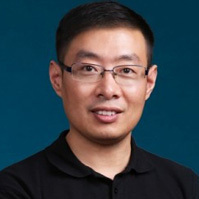 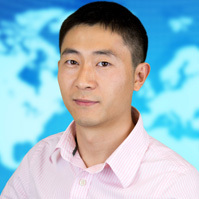 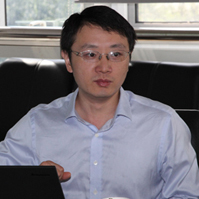 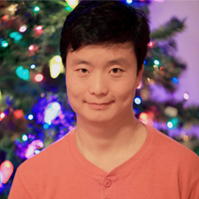 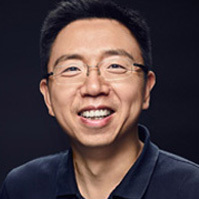 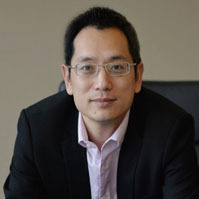 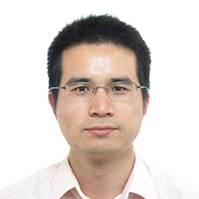 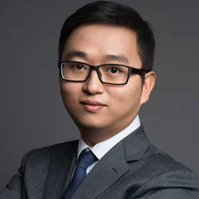 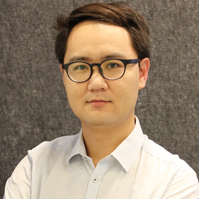 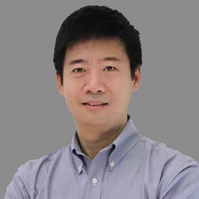 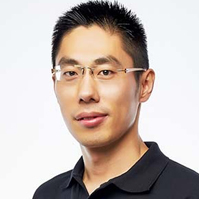 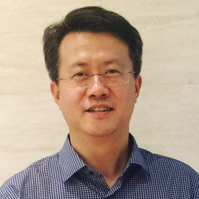 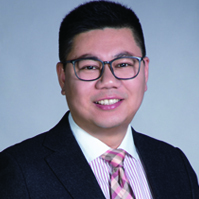 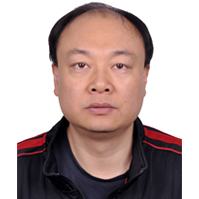 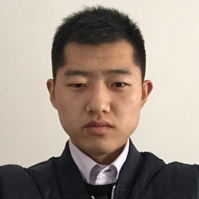 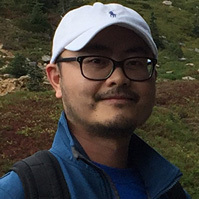 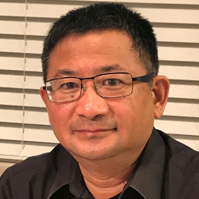 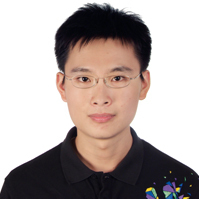 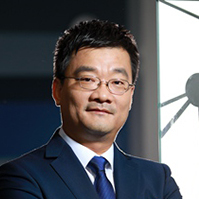 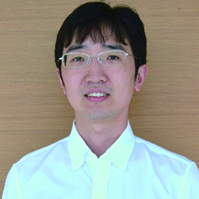 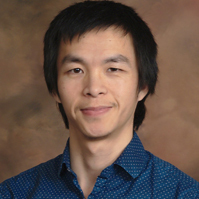 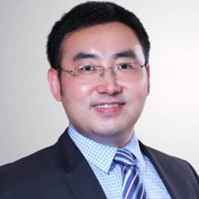 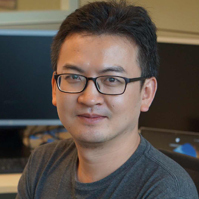 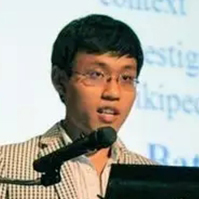 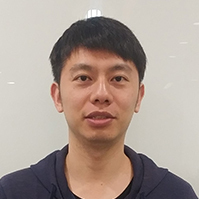 Vice President at AISpeech Co., Ltd.
Staff Software Engineer at DeepMap Inc.